The anti-Islam tweet created a furore on social media, with Twitterati calling for the chef Atul Kochhar's sacking. A popular Indian-origin chef in the United Arab Emirates has landed in a controversy after he allegedly posted an anti-Islam tweet, triggering calls for his sacking, a media report said on Tuesday. 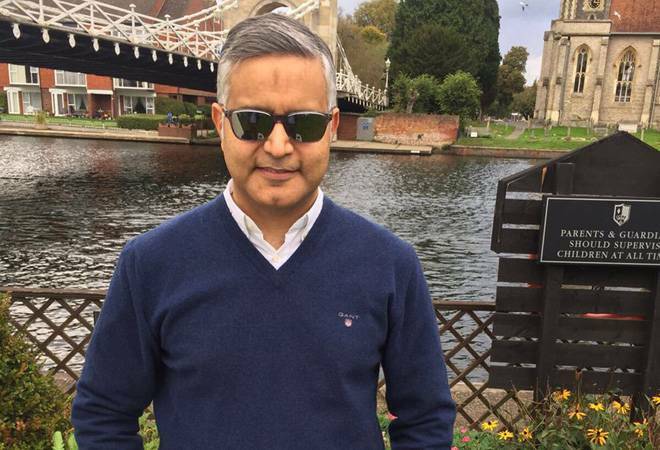 Atul Kochhar, a Michelin-Star chef well known in the Emirates for his Rang Mahal Indian restaurant at the JW Marriott Marquis hotel, received flak after taking a dig at Bollywood actor Priyanka Chopra over an episode in American television series 'Quantico' that purportedly portrayed Hindu nationalists as terrorists, the Khaleej Times reported. "There is no justification for my tweet... I fully recognise my inaccuracies that Islam was founded round 1400 years ago and I sincerely apologise. I am not Islamophobic, I deeply regret my comments that have offended many," Kochhar tweeted yesterday. The anti-Islam tweet created a furore on social media, with Twitterati calling for the chef's sacking. Popular commentator and Arab journalist Khaled Almaeena tweeted, "You (Kochhar) have offended me... As a person who loves India its people no matter what their caste or creed. As a secular and liberal, it truly is a horror statement (sic)."